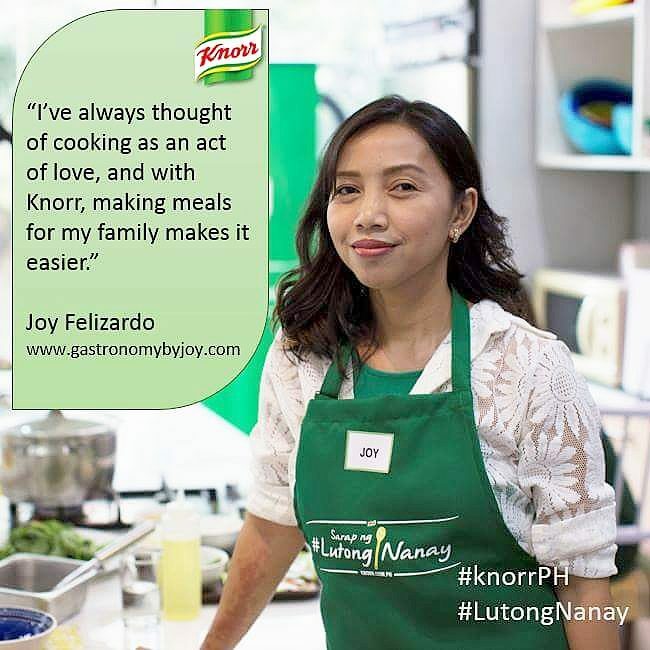 I'm sure most of us can attest that McDonald's have been a household name for many families wanting to have quality breakfast when time does not permit you to prepare one at home. My family knows that every time we go on a road trip, McDonald's DriveThru comes to mind next. Though my kids don't mind eating fries for breakfast, or loads of pancakes (except they can't have pancakes inside the car), McDonald's does have more than that in the menu and they are equally healthy, hefty and ones you can munch inside the car or when on a hurry. I'm sure you know what I'm talking about, unless you weren't able to get your FREE McMuffins and Sausage McMuffins two days ago. Probably, many of the gourmands who might have just bumped into this post would quiver and would just banter on the thought of how McDonald's prepare your breakfast meals. There had been a lot of cynical movements about McDonald's (globally) demonized ingredients, but I'm going to Debunk some of that, though I can not truly say for the American branches, but McDonald's do assure us that there is nothing funny or crazy with the food they serve, in fact they hold on to a very important food principle - the Gold Standard, it’s McDonald’s Quality. Of course in doing that I have to see for myself how they make my breakfast orders. It was all too well when McDonald's invited some media for a kitchen tour at one of their branches in BGC-The Forum. As like any staff in McDo, we were asked to wear a hairnet. 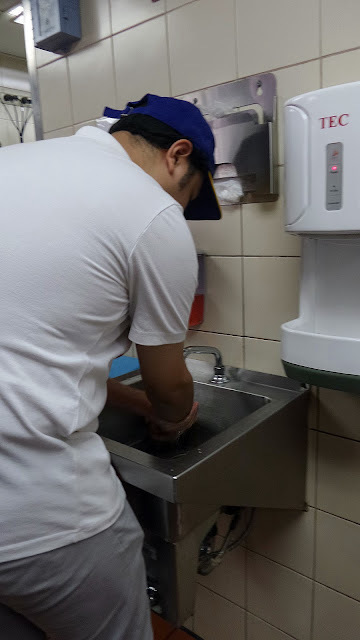 Ziggy Felongco, McDonald’s Quality Assurance Officer, was our tour coordinator and according to him, anyone who enters the kitchen MUST wash their hands properly. The first thing I've noticed upon entering is the courteousness and gracefulness of all the staff including the manager. Next, is the flow of the whole kitchen area, which I can say as very practical yet functional. Spaces in between stations are enough to have everyone comfortably working about. 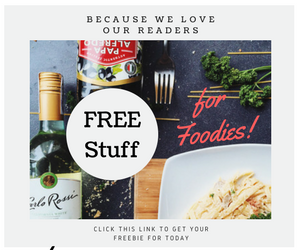 As would any industrial or commercial kitchens, most of their cooking stations if not all were lined with stainless non corrosive materials, which is very ideal. After each batch of cooking, the staff manning a particular work area, carries out to quickly clean spotless the area before cooking another batch. 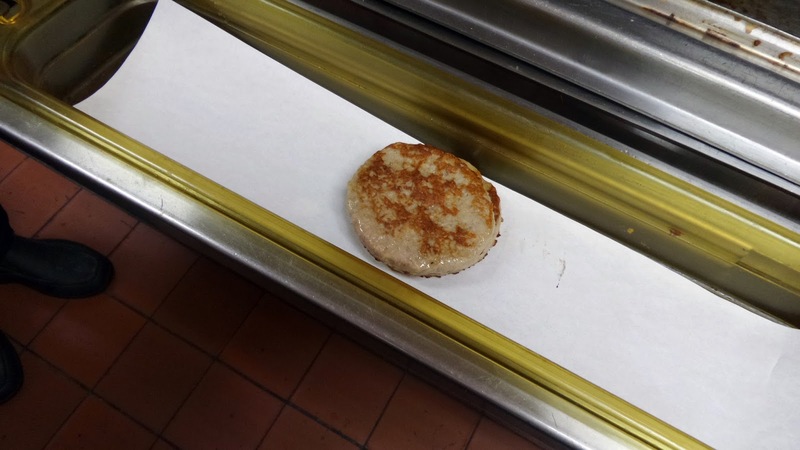 McDonald's adheres to strict food safety and quality standards at all times. These standards are uniformly followed by McDonald’s markets globally. One good example, when cooking eggs, the yolks are pricked/broken to achieve a gelled and evenly cooked texture. 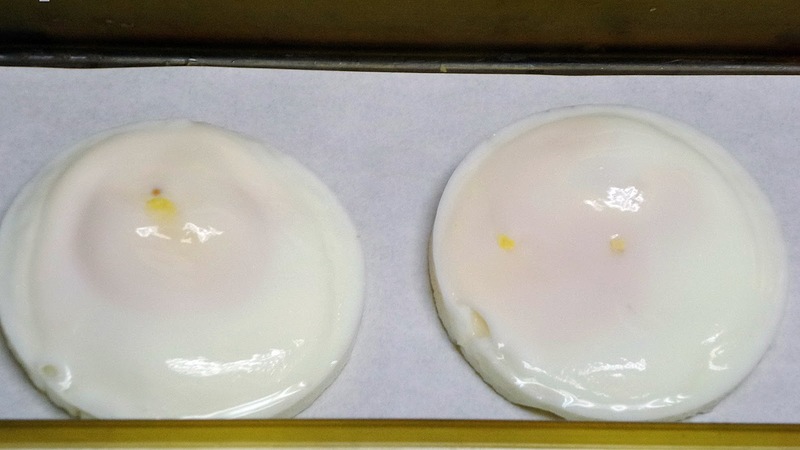 After cooking, the internal temperature of the eggs is checked to make sure they achieve the minimum food safety temperature requirement of 160oF and above. 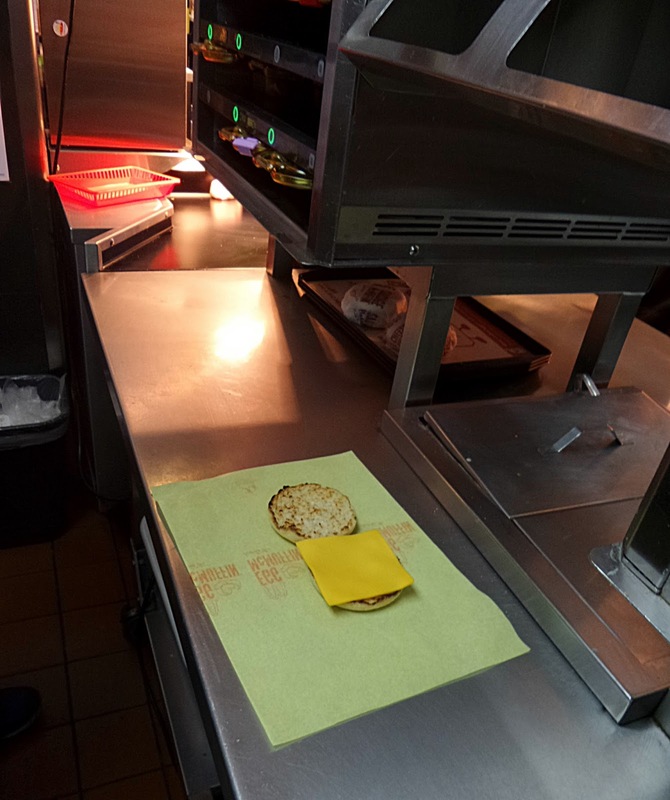 McDonald’s only sources ingredients from trusted suppliers and makes sure that each component of any McDonald’s product is of high-quality from the moment farmers/suppliers pack the ingredients until it is received and served in stores. 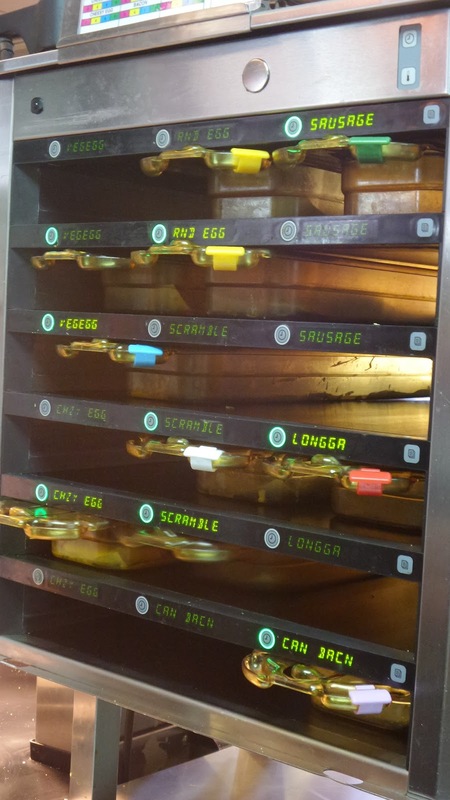 Aside from the "cook-upon-order," they have answer the need for a wave of orders, a temp-controlled holding cabinet nests pre-prepared sandwiches ready for every orders. But, when a certain food reaches 20 minutes of being held, it's discarded. 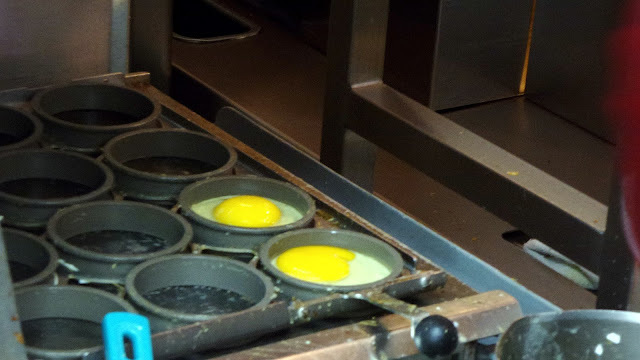 On another station, where the magic egg is being cooked for the Egg McMuffin. So again, they are using real eggs, not engineered, but locally supplied Grade A eggs. I jusy love it when I hear local. Let me go on and wax lyrical about this iconic breakfast item then. 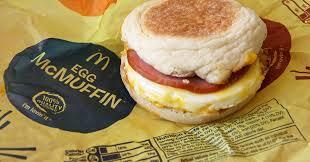 Loved all over the world, the Egg McMuffin is a great handheld morning meal that can be eaten while going to work or school. 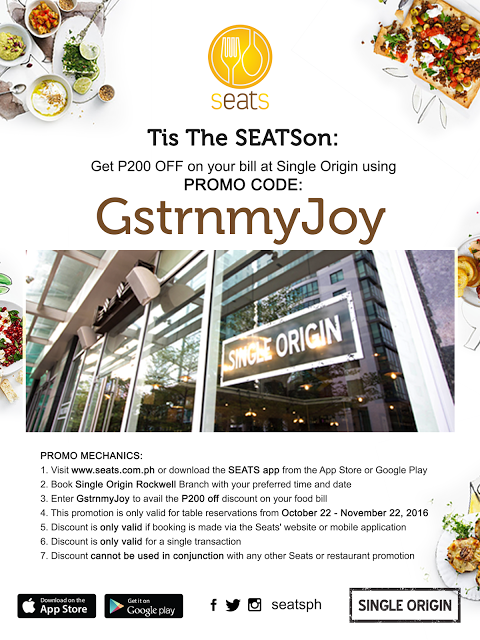 Yup, there goes another excuse to eat inside the car. It is made of quality ingredients that include a warm, toasted, buttered English muffin layered with freshly cracked Grade A egg, plus lean Canadian bacon, and a slice of melty American cheese. Want more reasons why I'm also into it? You see, the flavor of freshly toasted English muffin excites a baker like me with its with mild egg, butter and cheddar cheese flavors, then slapped lavishly with a sweet and salty, smoked cured pork flavor. The sandwich is characterized by a moderately toasted English muffin that is slightly crisp, with a tender, resilient, and slightly moist texture. 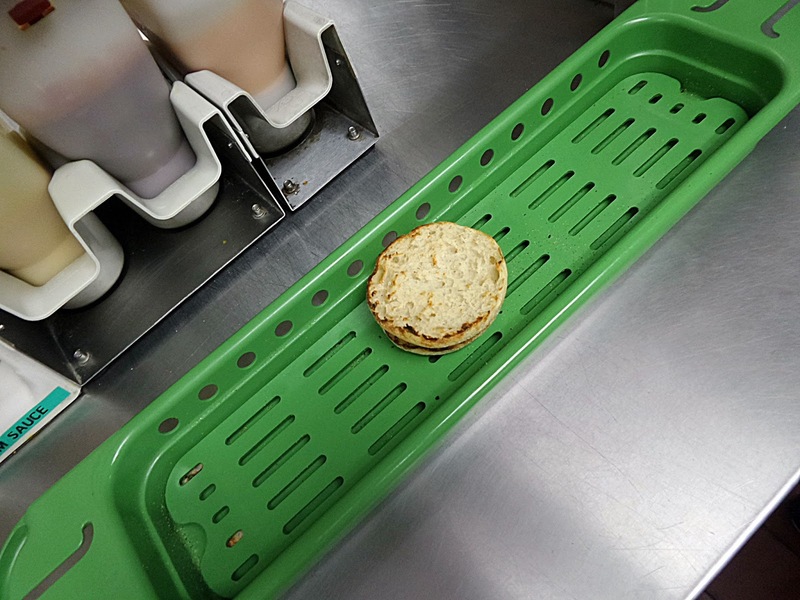 The muffin sliced into half goes through a conveyor oven that perfectly gives that toast and crunch. 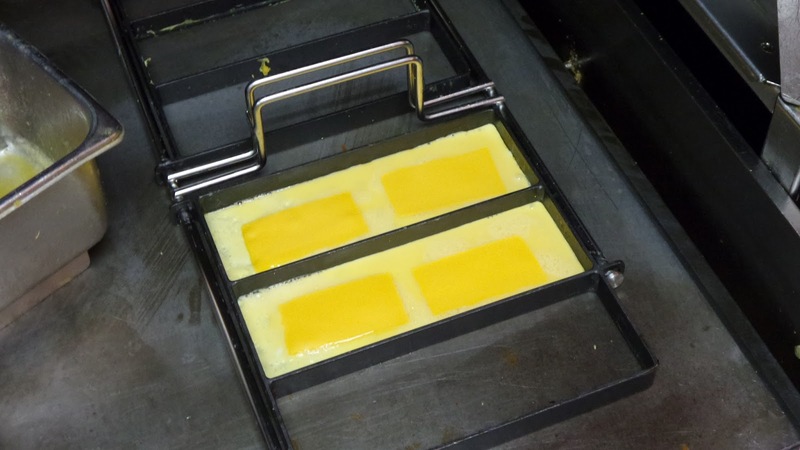 Who doesn't want their egg tender, moist, with a slight resilience to it? And ah, that smooth creamy texture from the cheese. 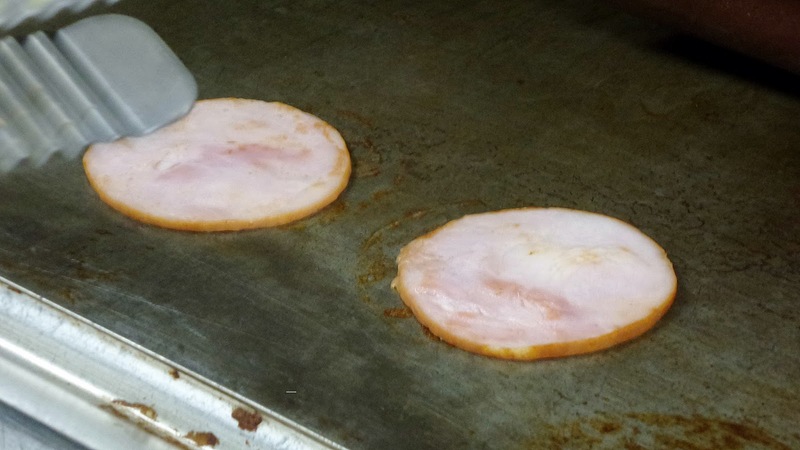 The Canadian style bacon, which is also locally sourced has that moist and tender feel with a slight chew. On a whole, the sandwich is served hot throughout, served neat and holds together well. The sandwich also retains shape and appearance after toasting and assembly. I was there when it was being slapped on top of each other while the cover is being neatly folded, all in a quick 2 minutes, even less than. The Sausage McMuffin is another global iconic breakfast favorite. Like the Egg McMuffin, it is a great handheld morning meal that can be eaten while going to work or school. It is made of a juicy and savory all-beef sausage and melty American-style cheese in between warm perfectly toasted English Muffins. 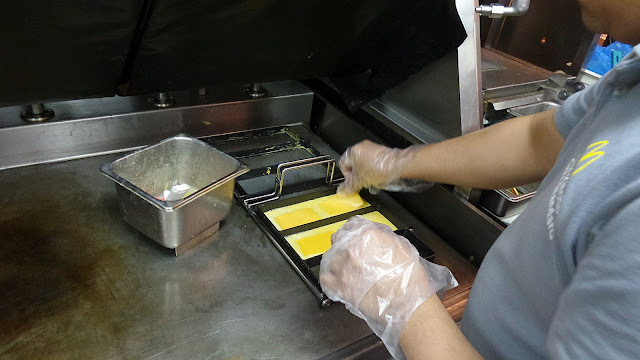 Launched last year, the Cheesy Eggdesal has become the new local favorite of customers. 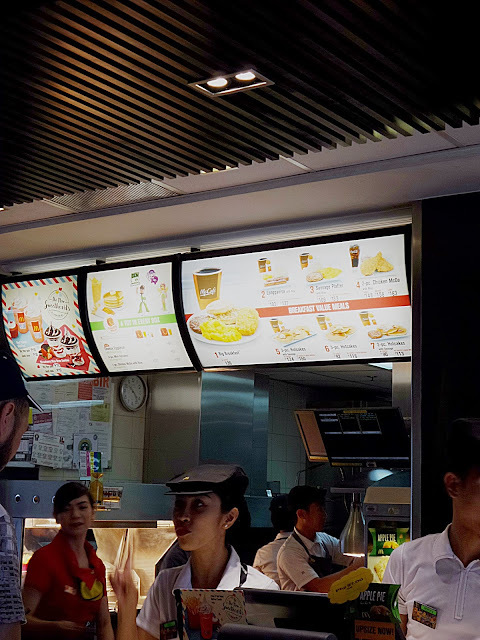 This breakfast offering is unique for Filipino customers, as part of McDonald's commitment to continuously innovate to cater to the local palette. The Cheesy Eggdesal is made of creamy, real American cheese wrapped in fluffy, folded egg, all sandwiched in a soft, tasty, buttered pandesal bun. The pandesal bun is a fully-baked soft roll that has a uniform cream color and is free from visible defects. The bun is uniformly rounded, symmetrical, and covered with breadcrumbs. It is resilient, not crushed, cracked or wrinkled and is highly tender and moist in texture. Internal appearance of both crown and heel are uniformly caramelized to a medium brown color. 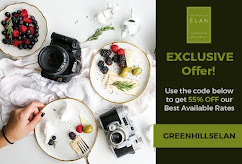 At P39, the Cheesy Eggdesal is an affordable and convenient breakfast option for working individuals who are always rushing to go to work and complete their tasks. Not only does it give them a delicious home-style breakfast, it does so without having to empty their pockets. 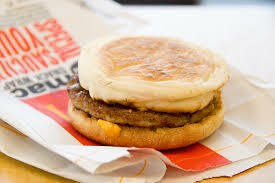 McDonald’s has recently launched 3 new variants of this home-style offering. These are the Cheesy Eggdesal with Ham, Cheesy Eggdesal with Tomato and Onion, and Cheesy Eggdesal with Sausage. 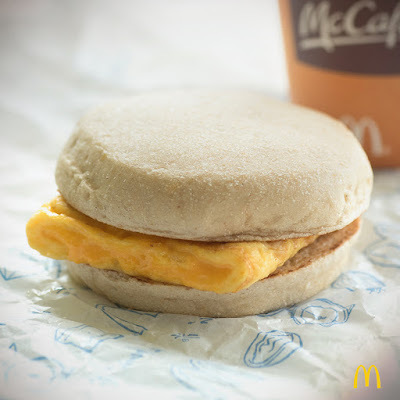 The Egg McMuffin, Sausage McMuffin, and Cheesy Eggdesal are all best enjoyed with Hash Browns and a cup of McCafe Premium Roast Coffee that is made from 100% Arabica beans.